more new Alice in Wonderland pics. pic from Tim Burton's 2010 imagining of 'Alice in Wonderland' with Johnny Depp as the Mad Hatter found at www.daemonsmovies.com . 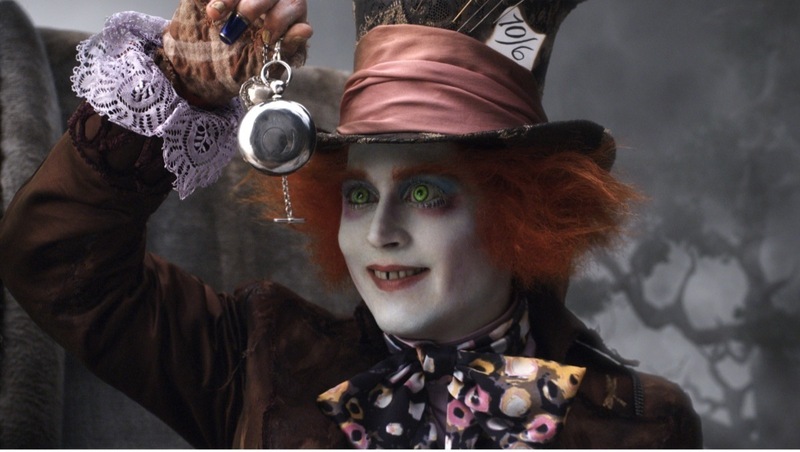 HD Wallpaper and background images in the Alice in Wonderland (2010) club tagged: alice in wonderland 2010 tim burton walt disney pictures johnny depp movie film photos.